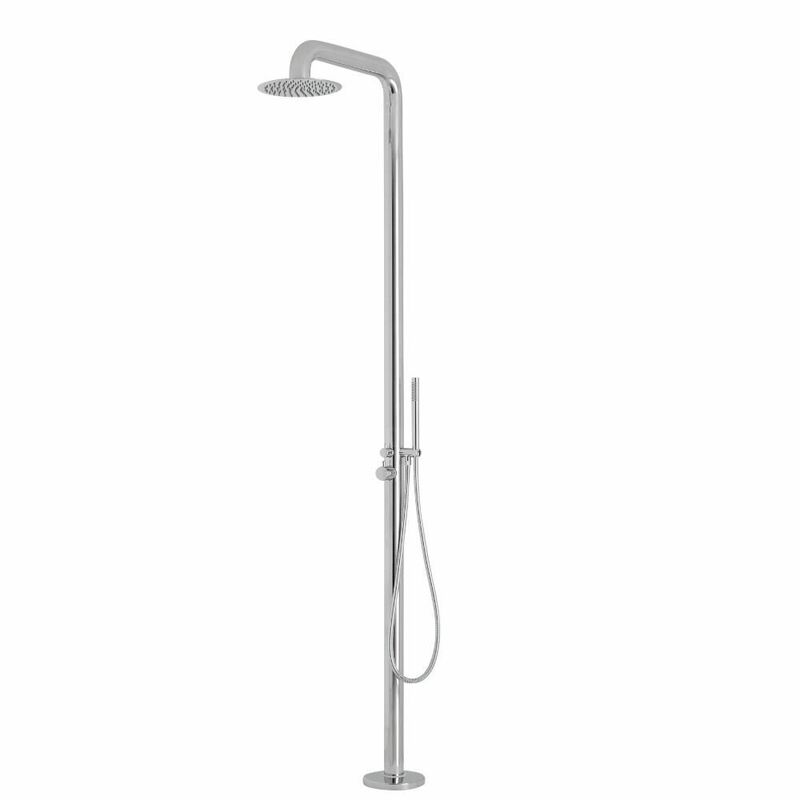 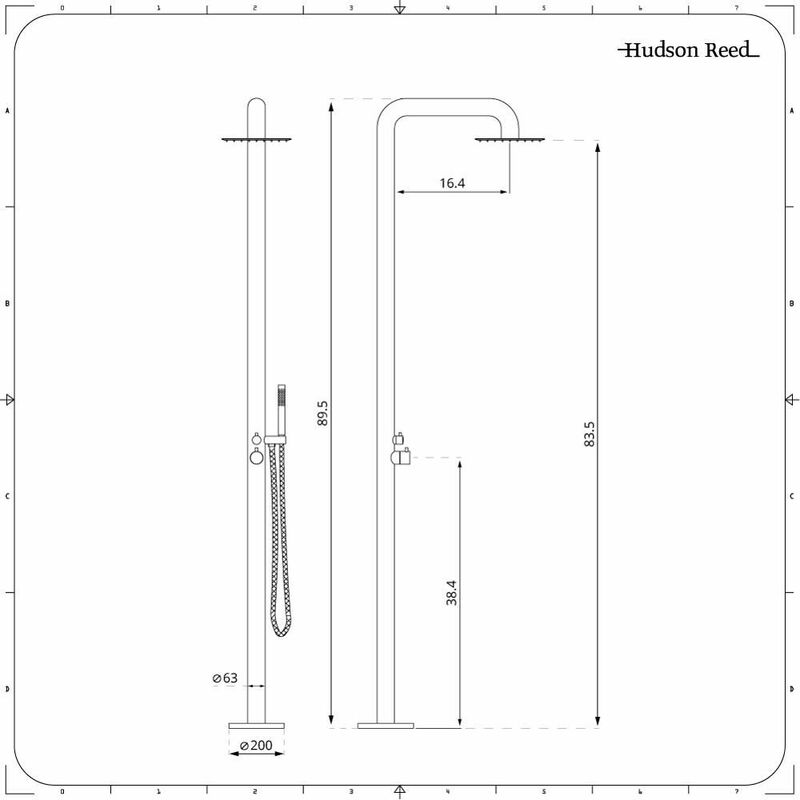 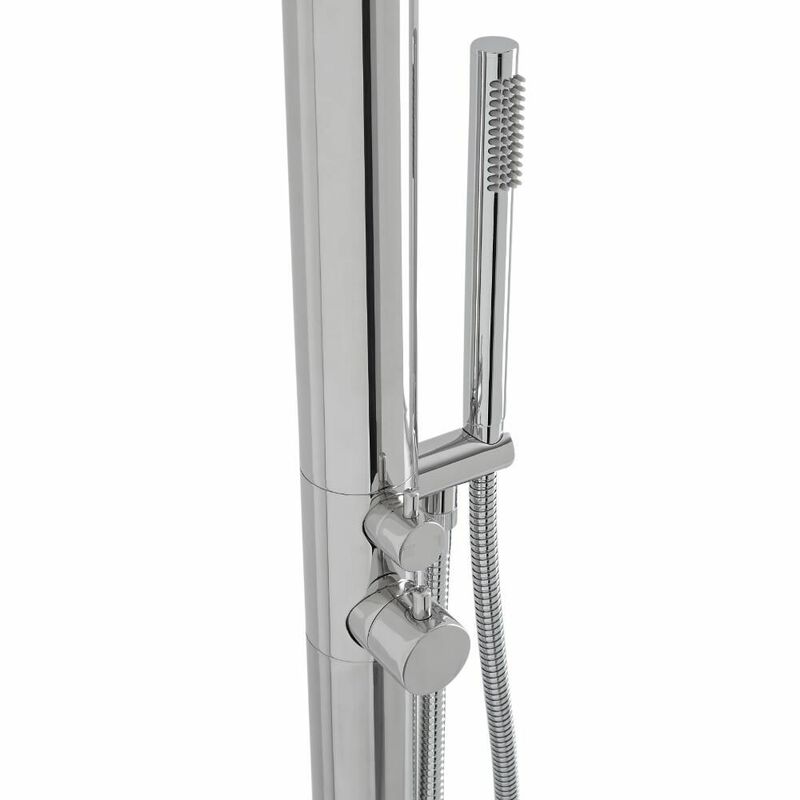 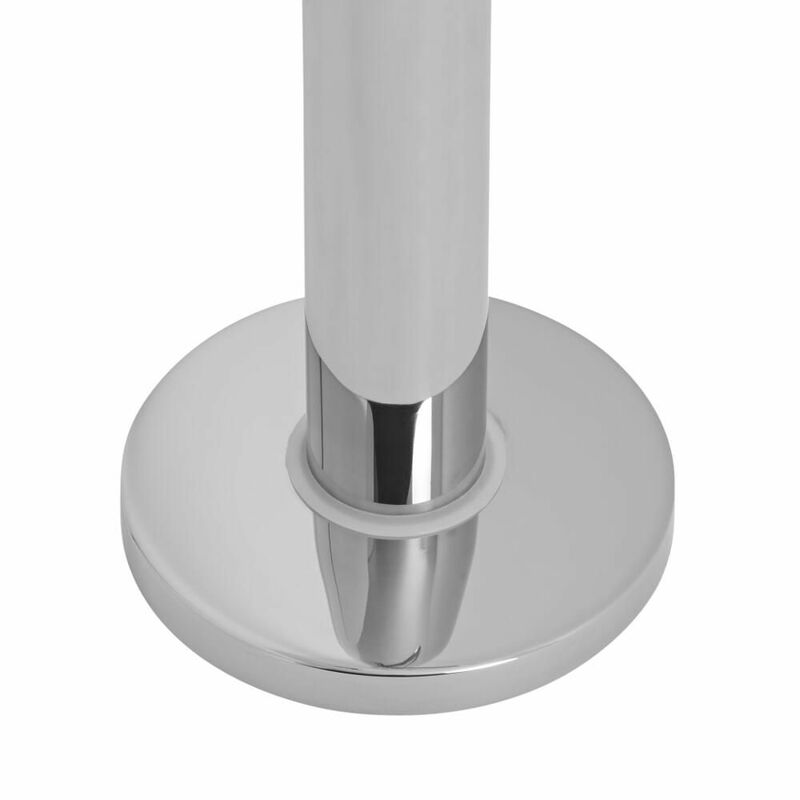 Deliver a sense of designer style to any showering area with the ultra-stylish Hudson Reed Seville freestanding shower system. 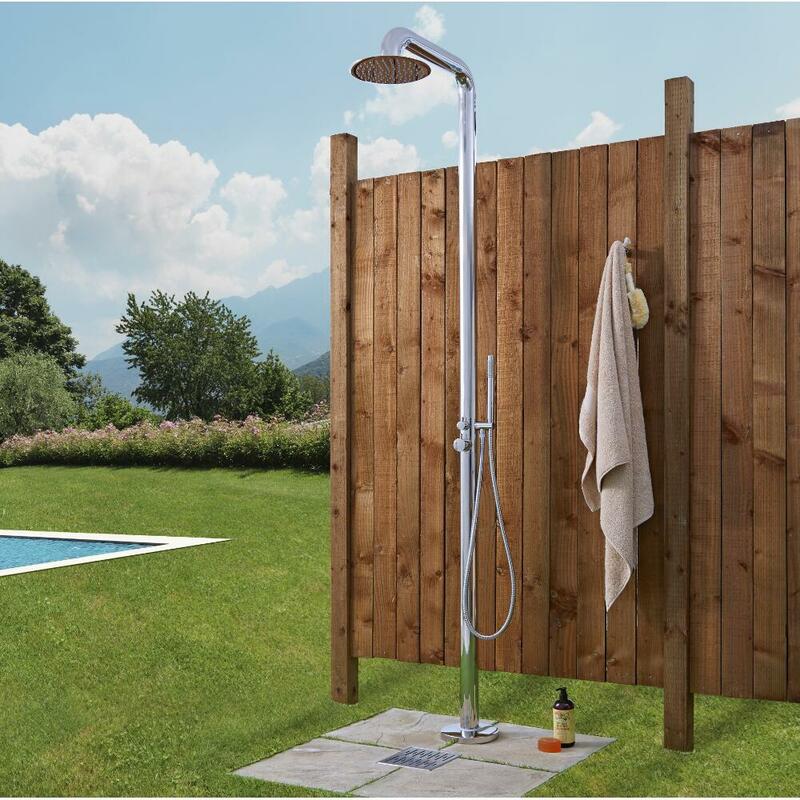 Incorporating a brilliant chrome finish sure to suit any décor, this outdoor shower is simple to install, and features two separate shower outlets. 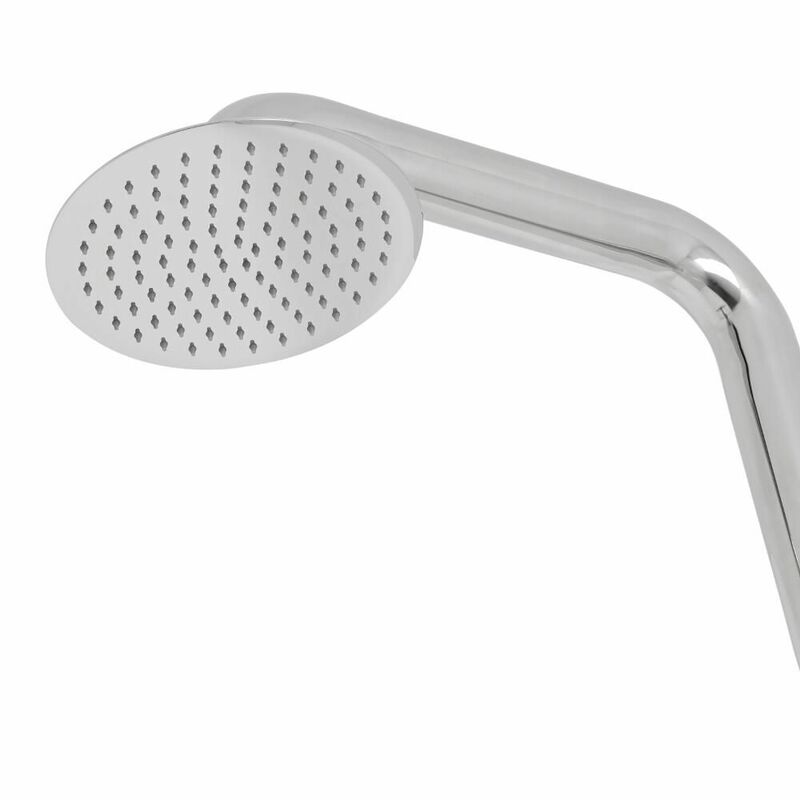 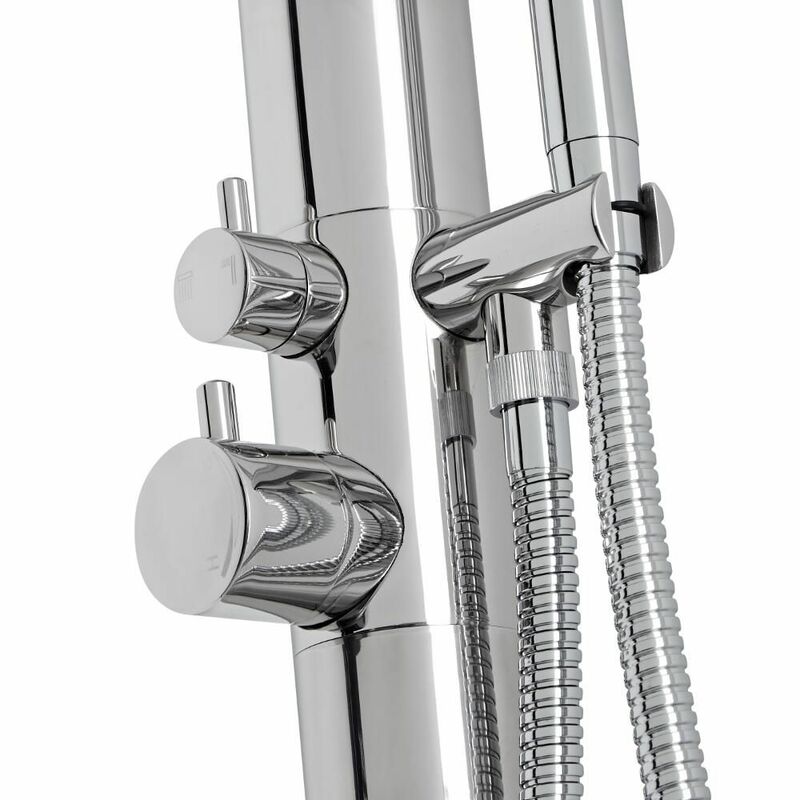 Offering smooth and precise control over water flow and temperature, this system provides a phenomenal showering experience that is sure to leave you feeling awake and refreshed.